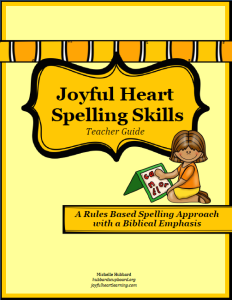 A Rules Based Spelling Approach with a Biblical Emphasis. Today, I want to share what is meant by ‘A Rules Based Spelling Approach.’ Simply, children are presented with the basic rules of spelling. 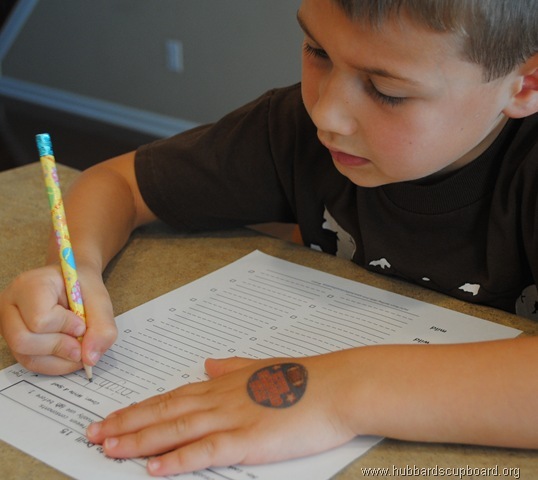 They develop valuable spelling skills as they learn and apply the rules in a step by step progression. Joyful Heart Spelling Skills focuses on 73 spelling rules/skills, starting with three letter CVC words (closed vowel sounds) and gradually builds with more difficult skills. The list words and Bible verses used for copywork/dictation were carefully chosen in order to build upon previous spelling skills. 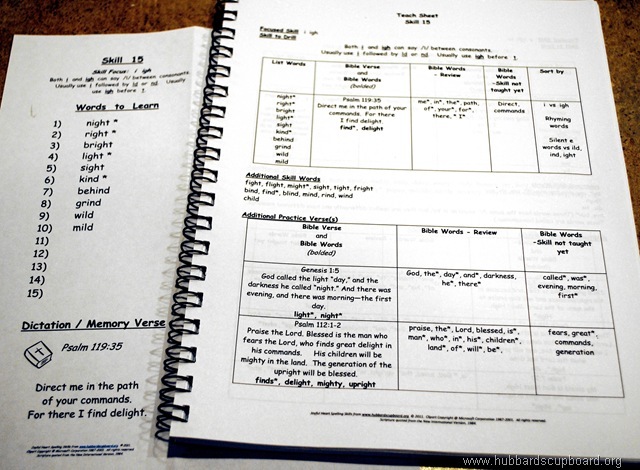 Similar to the Bible Verse Study sheet, a Skill Card is also available for each focused spelling rule/skill that is intended to be acquired. 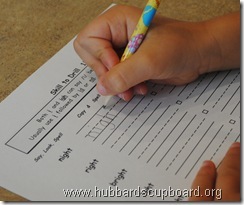 Each Skill Card is ready to print onto regular paper or reduced and printed onto an index card. After students have been introduced to the new spelling rule/skill, they will be presented with their list of words for the week. Each Skill to Drill sheet has three sections. 3) cover, write, and spell. 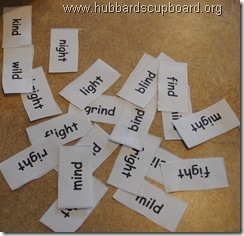 Children will work with one word at a time, completing all three sections for the word before moving to the next word. 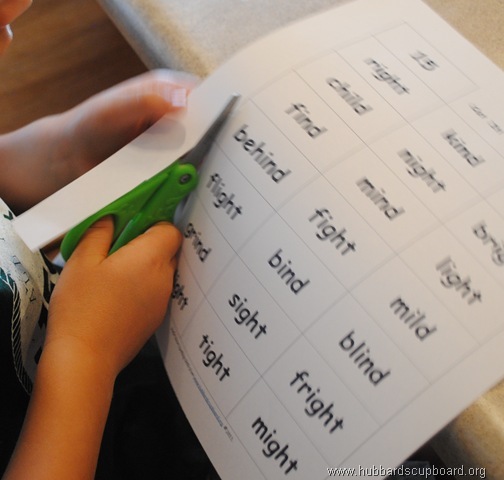 For the first section, children simply say the word aloud, look carefully at the word (with the teacher using questions from the Teacher’s Guide), and then orally spell the word, touching each letter as they do so. 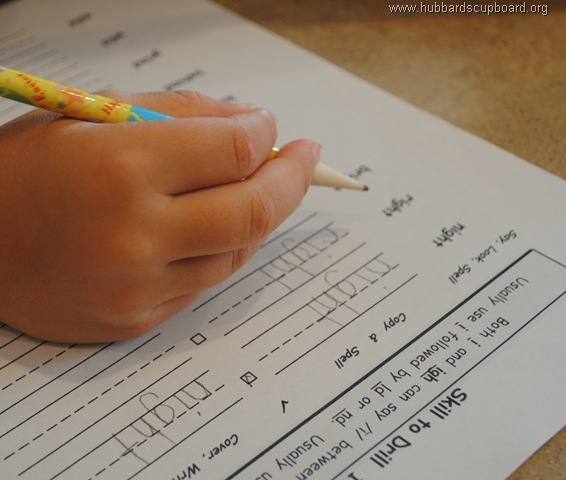 During the second section, children carefully copy each letter to form the whole word, spelling the word aloud as they are writing it. 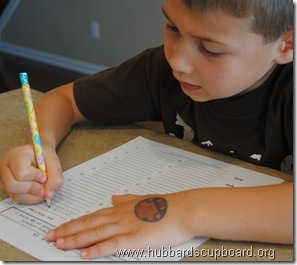 The checkmark indicates that they are to check their copying of the word. They should check each letter going between the original word and their own written word. Then, they place a checkmark in the box. For the third section, children must cover the typed word and their written word, either with their hand or a separate sheet of paper. Then, they attempt to write the word from memory, spelling the word aloud letter by letter as they write. Finally, they check each letter in the word, just as before. If they happen to spell it incorrectly, erase and have them copy the word correctly. Cut It! – Sort It! After reviewing the week’s Skill Card, have students cut apart all of the ‘Cut It! Sort It!’ word cards. Guide them in looking closely at the each word, looking for similarities and differences. Let them sort the words by the current skill, vowel sound, rhyming words, beginning letter blends, etc. Stress how the current skill applies to each of the words. 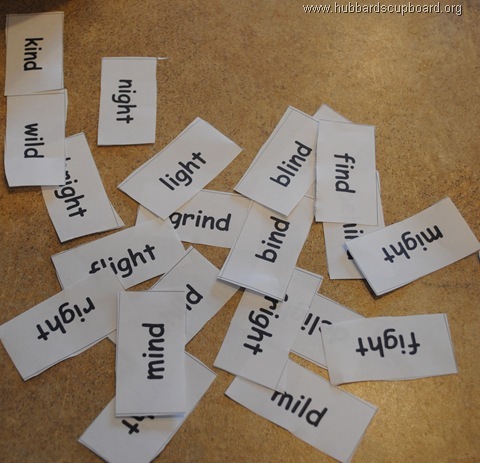 Sorting and categorizing the word cards helps children to pay close attention to details and to recognize spelling patterns. 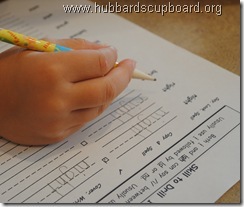 Suggested ways to sort are listed on each week’s skill lesson Teach Sheet. 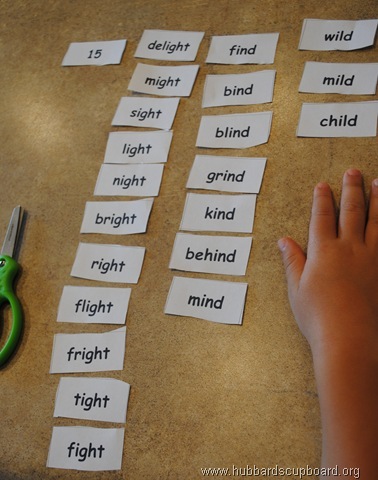 Where do sight words fit into a ‘rules based spelling approach’? 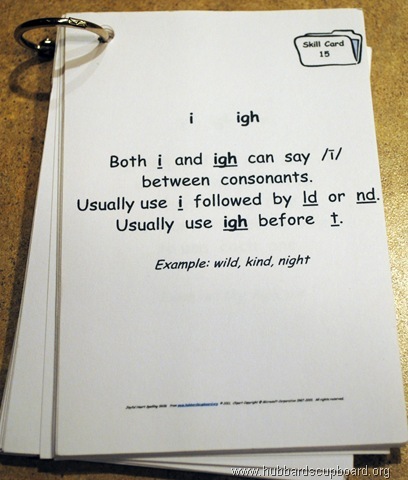 You’ve probably heard that ‘sight words’ are words that can not be sounded out and are most easily learned by ‘sight’ and by memorizing how to read and spell them. There are numerous lists of these words. 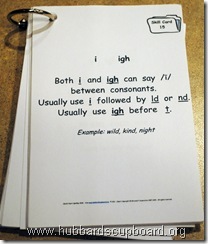 Two most popular lists are the Dolch Sight Words and Fry’s High Frequency Words. Many early elementary educators, like myself, call these popcorn words (words that pop up frequently in reading and writing), heart words (words to know by heart), or word wall words (words that are displayed on the classroom wall for easy reference). As I was researching the best way to teach the spelling of these words, I began to notice that most of the words on these lists actually do follow basic phonics and spelling rules and could fit within a spelling skill list. So, that is where you will find the sight words in the Joyful Heart Spelling Skills curriculum! 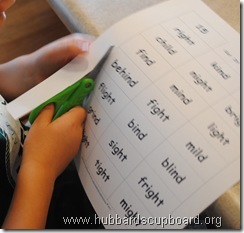 All 220 Dolch Sight Words and the first 300 High Frequency Words are studied during the course of the entire curriculum. 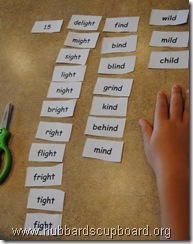 Most of these sight words have been categorized within a spelling skill or rule. Those that have not been included on a list are introduced through the Bible verses. 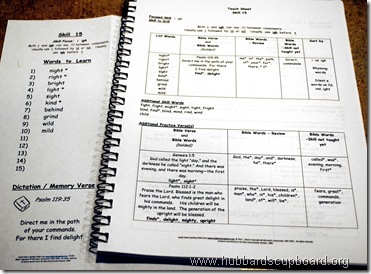 Using the Scripture copywork and dictation aspect of Joyful Heart Spelling Skills allows for frequent review of sight words in context as well. Spelling rules clearly defined on the ‘Skill Cards’, the method of study on the ‘Skill to Drill’ sheets, sorting words and talking about the patterns noticed and rules used in the ‘Cut It! 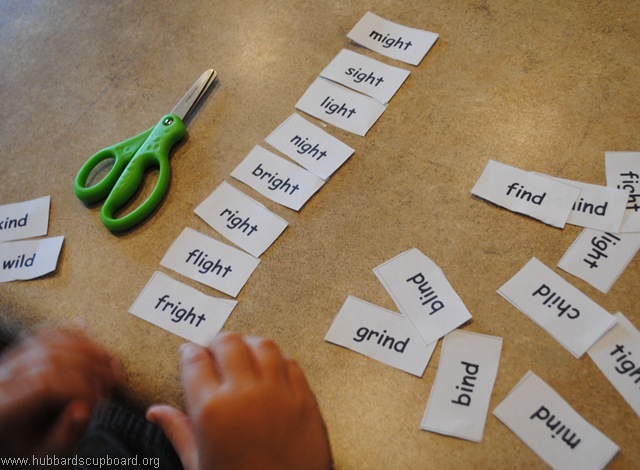 – Sort It!’ activity, and integrating sight words into the focused skill lists help to illustrate how Joyful Heart Spelling Skills is a rules based spelling approach.